A lot of people end up pursuing careers different from the one they had in mind when they were little, but a lady who wanted to be a lawyer since primary school and even dressed as one for her school's career day has now been called to bar. The young lawyer shared a throwback photo or herself dressed as a lawyer in primary school and another of her now as a lawyer. 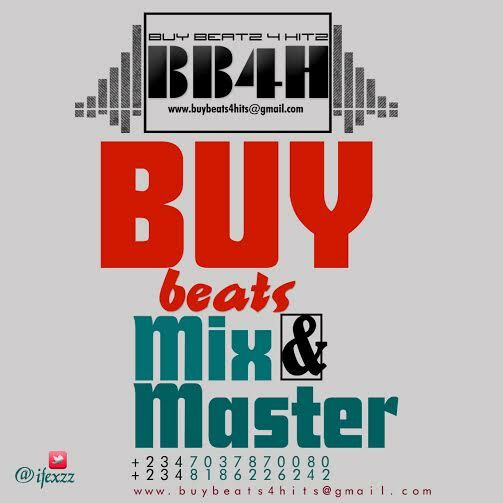 The photos quickly garnered lots of likes and retweets as people replied the tweet with congratulatory messages. A final year student of Madonna University has died following a brief illness. Stephanie, who was in the Department of Business Administration, is reported to have died on campus on Monday, November 26, 2018. Friends who took to Facebook to mourn her claim she died of diabetic complications and they blame the school's S.S.U for not signing an exeat form to allow her travel home for better treatment. After countless hours of rigorous coaching, scores of intra-school contests, six regional championships and one grande finale, the joy of Kehinde Lawal and Idowu Ayomikun representing Lagos State could hardly be contained after they emerged winners of the 2018 Lafarge Africa National Literacy Competition. They know they are closer to achieving their dreams in future. Ayomikun wants to become a psychotherapist while Lawal wants to become a playwright like the special guest, Prof. Wole Soyinka. Parents and teachers of the winners were also excited. They recounted the winners’ efforts during preparation for the two-month long competition. For Mr. Osho, one of Lawal's teachers present at the event, it was an estatic moment. “These pupils have made me proud. I am the happiest person in the world with this victory,” the teacher said. The organisers of the event and special guests shared the joys of the moment. Presenting prizes to the winners, the Chief Executive Officer, Lafarge Africa, Michel Puchercos applauded all the participants acknowledging all the students who participated at every stage of the competition. He said: “Apart from the cash prizes received, those who take part in this competition go away with skills indispensable for building a sustainable future. We recognize the importance of better literacy skills in helping individuals succeed in life. 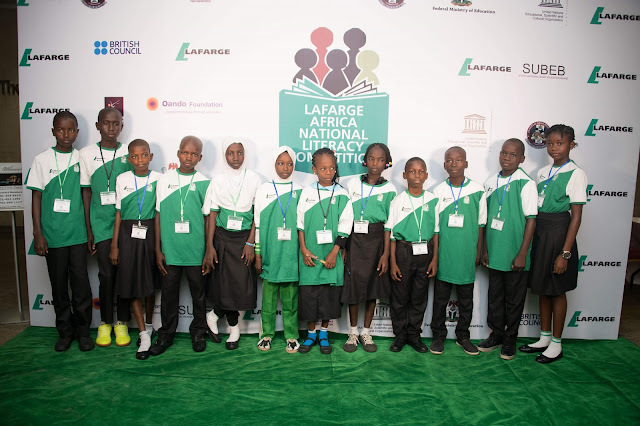 The Lafarge Africa National Literacy Competition builds capacity and contributes to developing this much needed skill in public primary school students across Nigeria. 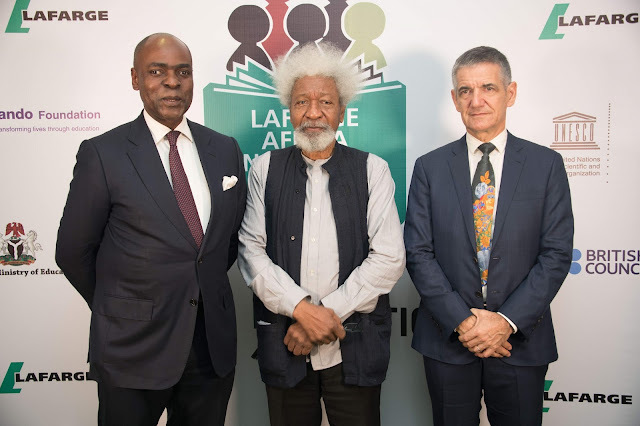 “Seeing states like Gombe, Nasarawa among some others here, I am sure that the battle against illiteracy… can be won,” Wole Soyinka said. Though only two out of the thousands of pupils who competed emerged as winners, all who took part benefited from the competition. As part of the preparation for the competition, all the students are coached in spelling, pronunciation, essay and summary writing. In this way, overall, the competition builds capacity, and contributes to improving literacy of pupils in public primary schools.